Better than a 4-year supply of ramen noodles. Keezel protects against malicious links sent with the purpose of stealing passwords, sensitive info (and pictures) and even credit card details. Keezel encrypts your connection whenever you use free WiFi and thus protects info & files that otherwise would be at risk of being easily stolen by even a low-level, learned-it-on-youtube hacker. Keezel unblocks websites and services that might be restricted by universities and dorms (sometimes even social media websites are blocked). Keezel to Keezel lets you use the internet as if you were home, so if you’re studying in another country and can’t watch your favourite shows or listen to your favourite music because streaming services are geo-restricted to your home country, Keezel can save the day. 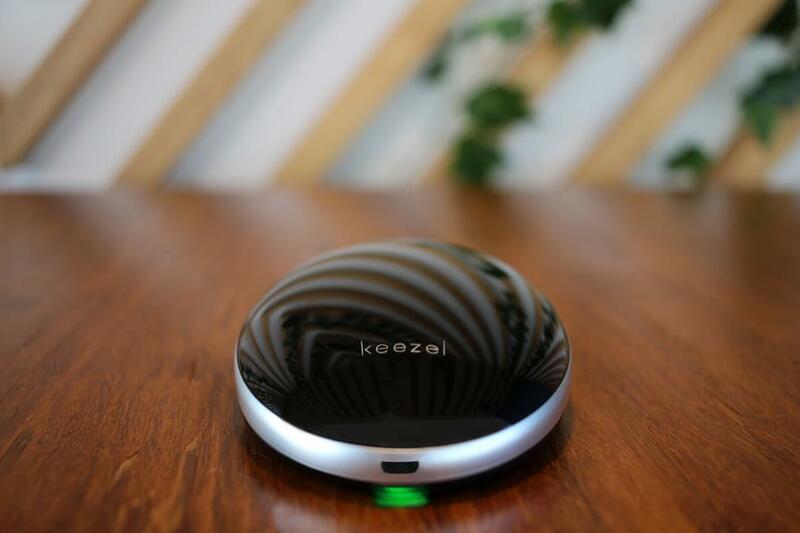 Keezel has enough juice to power itself for 10+ hours AND charge a phone or a tablet.